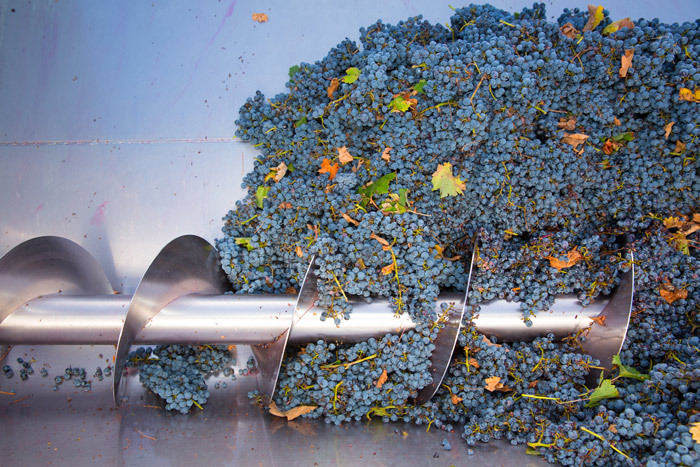 All phases of wine production are susceptible to contamination which can seriously alter months of work and effort. Ozone is your shield. Its strong oxydising characteristics allow it to eliminate bacteria, fungus and viruses after a reasonable amount of time. It penetrates the membranes of micro-organisms and initiates breathing difficulties and energy transmission failures that lead to their elimination. All contact surfaces benefit from cleansing with ozone-treated water, providing a fully organic-sanitised environment. Ozone's short half-life means that the third atom will rapidly detach itself, leaving behind only an oxygen (O2) molecule, as is found in normal environments. The entire process leaves no residues. Absolutely.